SS UNS S31635 Forged Round Bar, DIN 1.4571 Cold Finish Round Bar, Steel WERKSTOFF NR. 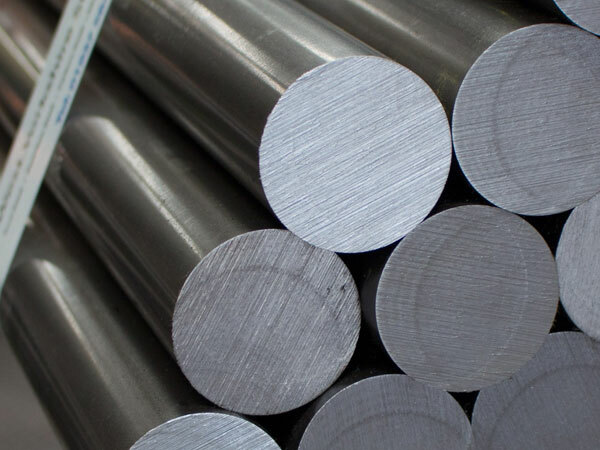 1.4571 Hot Rolled Round Bars, ASTM A276 Stainless Steel Round Bar, SS 316Ti Round Bar, Stainless Steel 316Ti Round Rod, UNS S31635 Round Bars, EN, DIN, JIS, ASTM, BS, ASME, AISI Round Bar, SS 316Ti Bar Supplier in Mumbai, India. 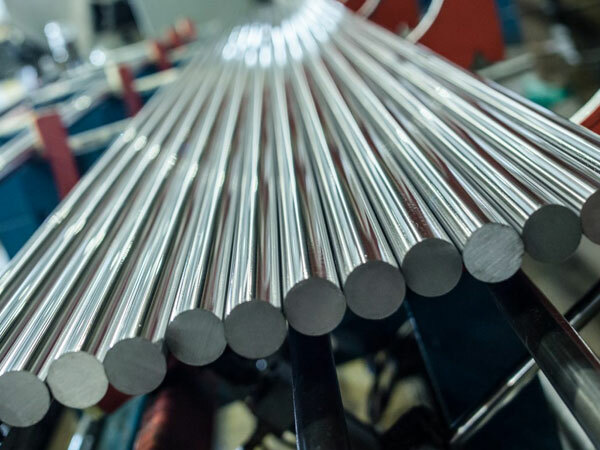 Stainless Steel 316Ti Round Rod, SS 316Ti Hot Rolled Round Bar, Stainless Steel 316Ti Round Bar, SS 316Ti Cold Finish Round Bar, SS 316Ti Rod Exporter, Stainless Steel 316Ti Round Bar, SS 316Ti Rods Manufacturer in Mumbai, India. Jayesh Metal is the acclaimed industry that is engaged in offering the stunning quality of SS 316TI Round Bar. They are providing the item in various specifications to their global clients as per the demand of them for satisfying various application wants. Today the item is found used in various industrial applications just because of its commendable features. The attributes that the item is having is rugged constructions, high tensile strength, commendable dimension accuracy, high tensile strength, high durability, high flexibility, long-lasting, etc. 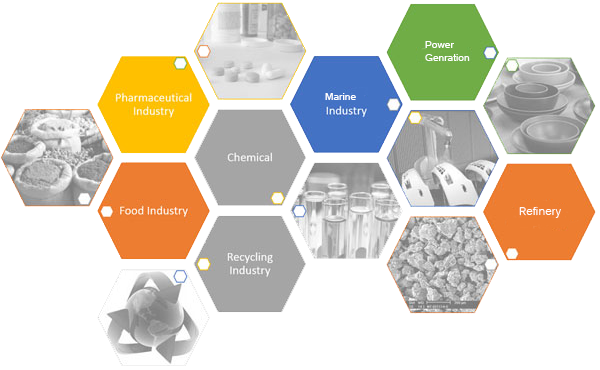 The applications in which it is found is in heat exchangers, condensers, filters etc. with respect to both national and international products the item is supplied to the buyers at affordable prices. It is available with customized sizes and wall thickness according to the demand of the buyers. The dimension of it is ASTM, DIN, AISI, BS, JIS, and ASME etc. The standard specification of it is ASTM A479 and ASTM A276. The size of the round bar is ranging from 4mm to 500mm. the length in which it is supplied is 1M to 6M. The forms in which it is available is square, round, billet, ingot, forging, rectangle, hex. The finishes of it are black, bright polished, BA finish, No4, matt finish, rough turned etc. 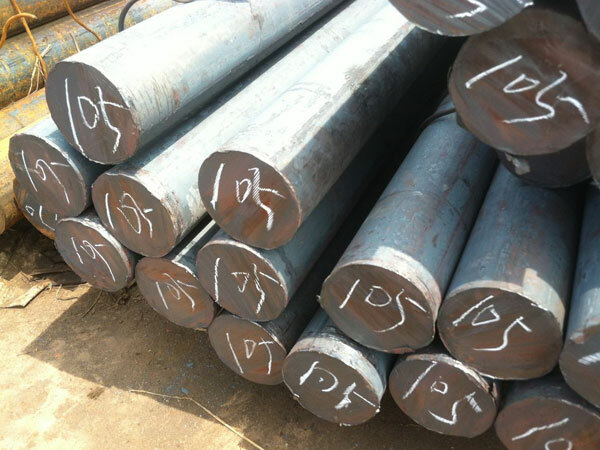 The SS 316TI Round Bar is passing through various testing in order to assure the stunning quality of item production. The testing is positive material identification test, intergranular corrosion test, pitting resistance test, hardness test, flattening test, flaring test, macro test, micro test etc. All these have effectively enhanced the item quality. 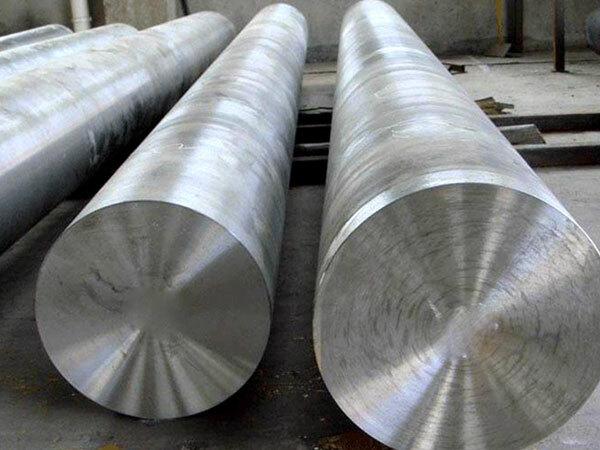 Stainless Steel 316Ti Cold Finish Round Bar, SS SUS 316Ti Flat Bar exporter in india, Stainless Steel UNS S31635 Square Bars manufacturer in mumbai, SS 316Ti Rod supplier in india, SS 316Ti Round Rod, Stainless Steel 316Ti Forged Bar supplier in mumbai, SS UNS S31635 Hex Bar dealer in mumbai, ASTM A276 Stainless Steel 316Ti Round Rod supplier in india, ASTM A276 SS 316Ti Black Bar, Stainless Steel 316Ti Round Bars Exporter, Stainless Steel 316Ti Threaded Bars, Stainless Steel DIN 1.4571 Round Bars manufacturer in mumbai, Stainless Steel 316Ti/316Ti Round Bar Manufacturers in India, ASTM A276 / A276 Stainless Steel Forged Round Bar Supplier In Mumbai, Stainless Steel DIN 1.4571 Bright Bars manufacturer in india, SS DIN 1.4571 Rectangular Bars, 316Ti Stainless Steel Round Bars Manufacturer.